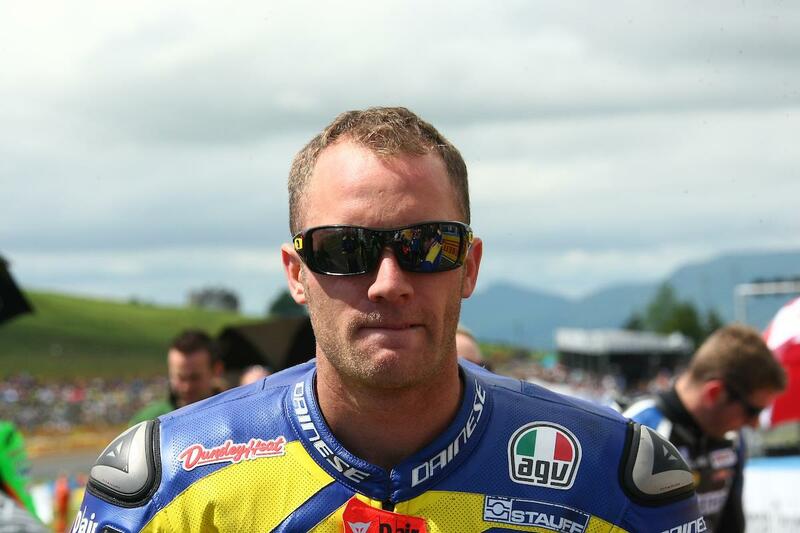 MCE British Superbike star Tommy Bridewell has confirmed he is looking to make his debut on the roads next year. The 28-year-old is keen to mix his racing calendar up a in 2018 and is already making plans to make his roads debut at the North West 200 next May before heading to the iconic Isle of Man TT. While it’s not yet clear who Bridewell would compete for on the roads, MCN understands he’s already been in touch with TT race boss Paul Phillips to discuss his options. “I love racing motorbikes, I love riding in BSB but I have pretty much made my mind up that I’m going to do the TT and the North West 200 next year,” Bridewell said. “Just to mix it up a bit, I’d like to do world endurance too. I get a bit bored sitting still! When I was doing Suzuka, I could fly out there, enjoy it, have fun and was so less stressed. When you’re based in one championship the stress is a lot higher than if you’re mixing it up a bit.